Voted one of the top 10 best places for fried chicken in KY, Joe's is one of those Eastern Kentucky dives where you just have to visit when you're in town. 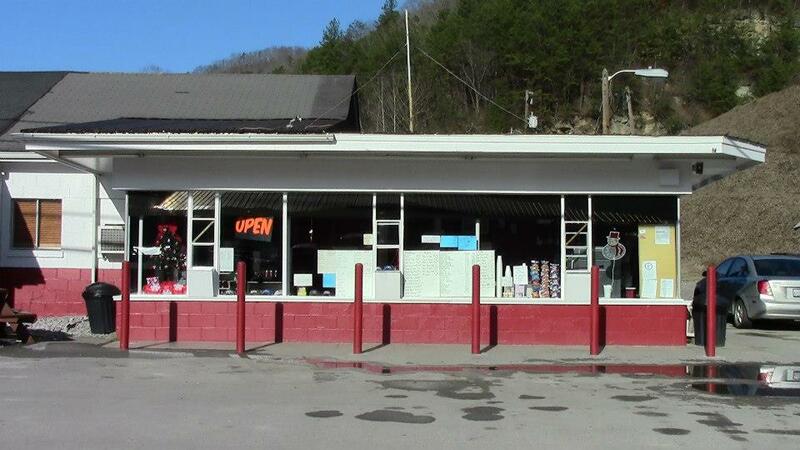 Offering a variety of unforgettable sides and desserts to accompany their famous chicken, Joe's is a MUST DO in Letcher County. Holcomb's Custard Stand, located in Isom, offers a wide variety of menu items for lunch and dinner. Famous for their hot dogs, milk shakes, Brown Derby's, banana split's and SUPERMAN ice cream, this dairy bar is a definite crowd-pleaser! Looking for a delicious ice cream sundae or maybe a savory cheeseburger? How about a milkshake to wash it all down? Look no further than the Dairy Hut at Ermine. 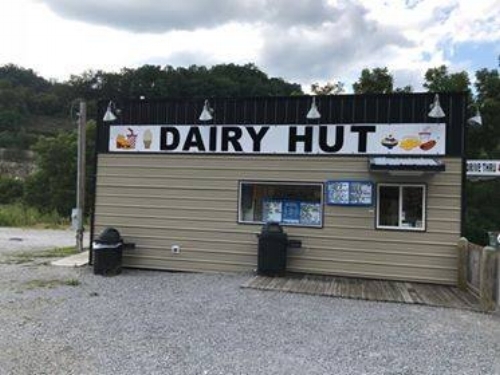 With everything from Polish peppers and onions to giant ham and cheese, Dairy Hut is sure to satisfy a sweet tooth and any savory cravings. Bubba’s Drive-in is a prime example of down-home, southern comfort food. Located at the Neon junction, Bubba’s just recently opened in May and has been making waves. Stop by for some scrumptious fried chicken, just like Momma makes.